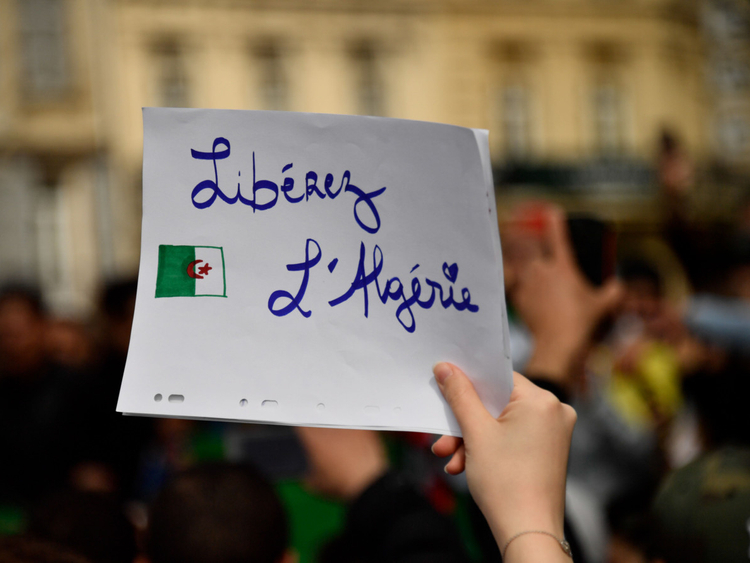 Algiers: Thirteen independent Algerian unions have refused to back the newly-appointed prime minister’s efforts to form a government he hopes will placate protesters who are pressuring President Abdul Aziz Bouteflika and his inner circle to step down. Prime Minister Noureddine Bedoui has promised to create an inclusive government of technocrats, taking in the military and business representatives, in a country dominated by veterans of the 1954-1962 war of independence against France. Algeria is an important gas supplier to Europe, mainly Italy, Spain and France. Several foreign firms operate in the country including BP, Total and Repsol . In the 1990s, oil and gas production did not stop despite the country’s descent into chaos during a civil war between security forces and Islamists.